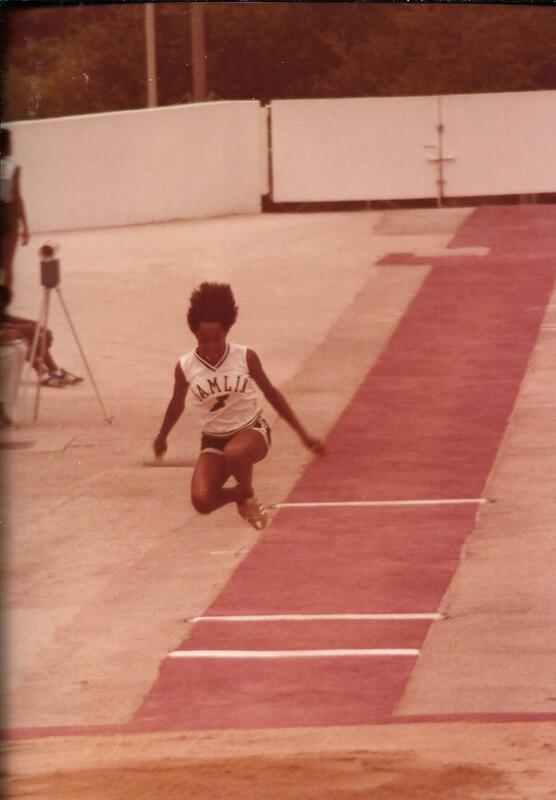 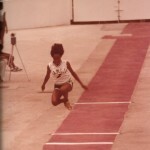 Mary Bolden-Washington of Hamlin was a three-time state champion in the long jump and 4×200 relay in high school and also won gold medals at the state meet in the 200, triple jump and 4×100 relay. 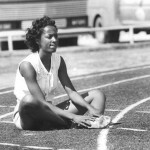 She was the SEC champion in the 100 as a freshman at the University of Tennessee. 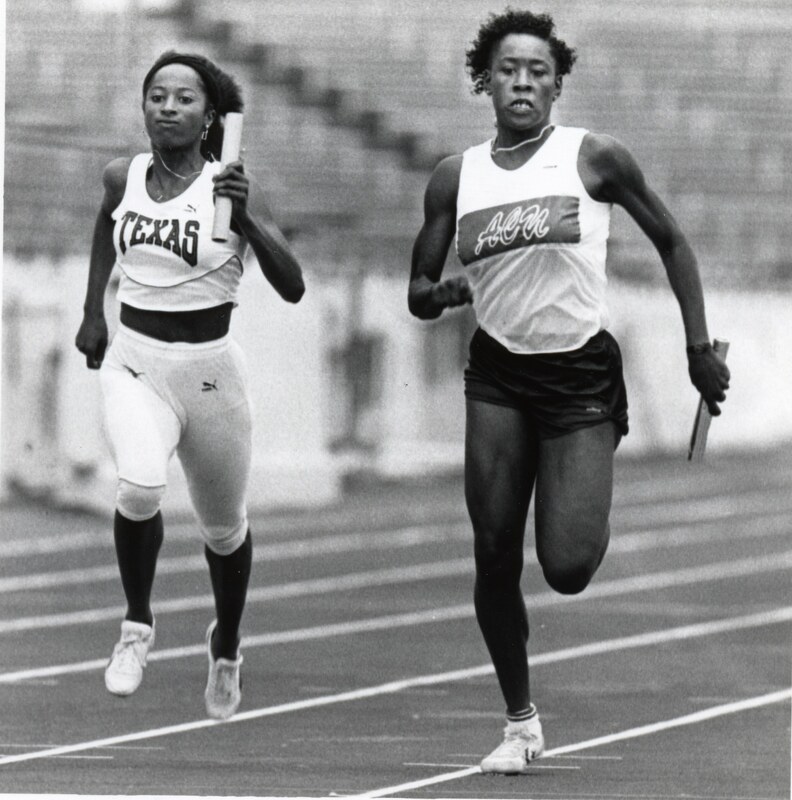 She then transferred to Texas, where she helped the Lady Longhorns win NCAA national indoor championships in 1986 and 1988. 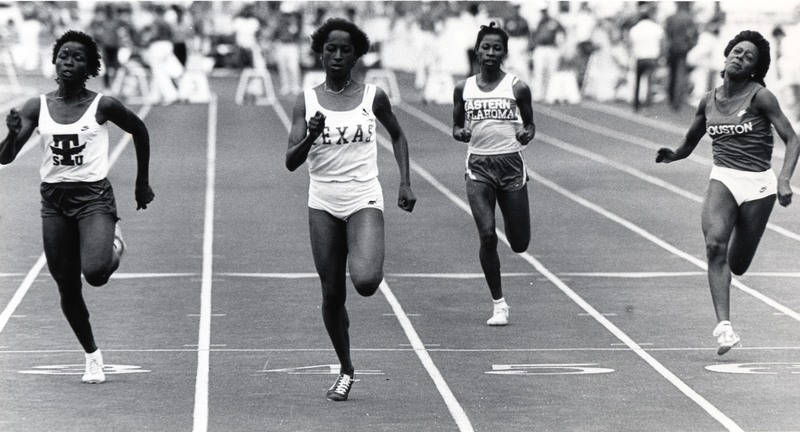 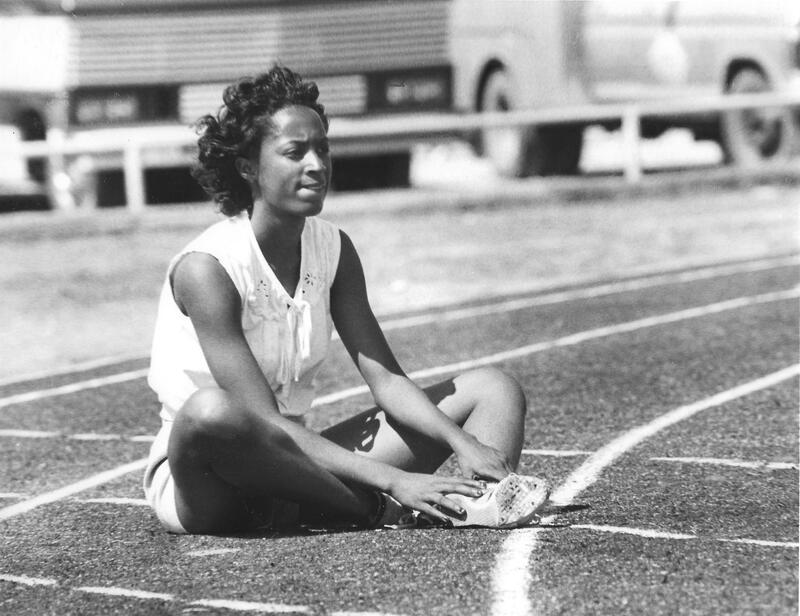 Bolden was a three–me all-American and ran on a national champion 4×100 relay team. 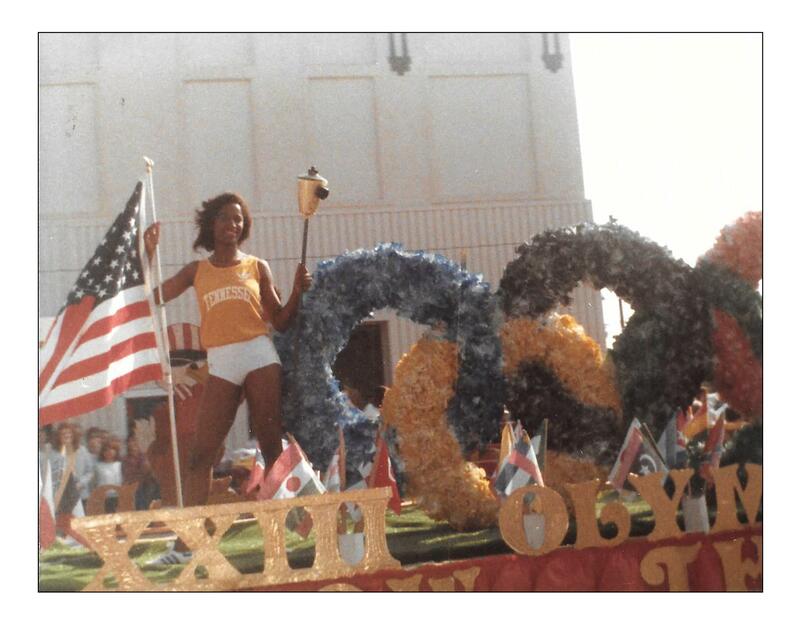 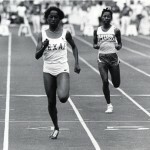 She placed fourth in the 200 at the 1984 U.S. Olympic trials. 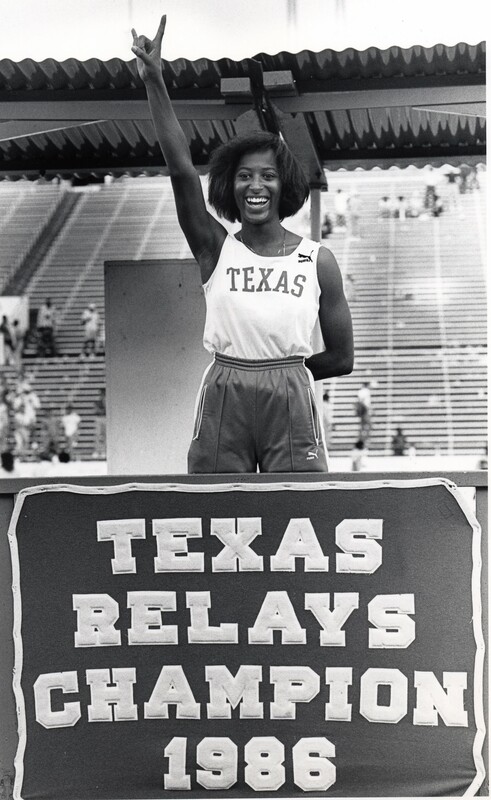 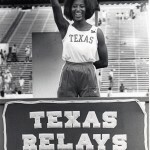 She was also the MVP of the 1987 Texas Relays.